Today in royally amazing news, the royal family is growing by one member. Prince Harry and Meghan Markle recently welcomed a brand new addition to their household. No, they aren’t having a baby—they adopted a dog. PEOPLE reports that Harry and Meghan adopted the dog, which is believed to be a Labrador, earlier this summer. A source said their new fur baby joins them at both Kensington Palace in London and their country home in Cotswolds. 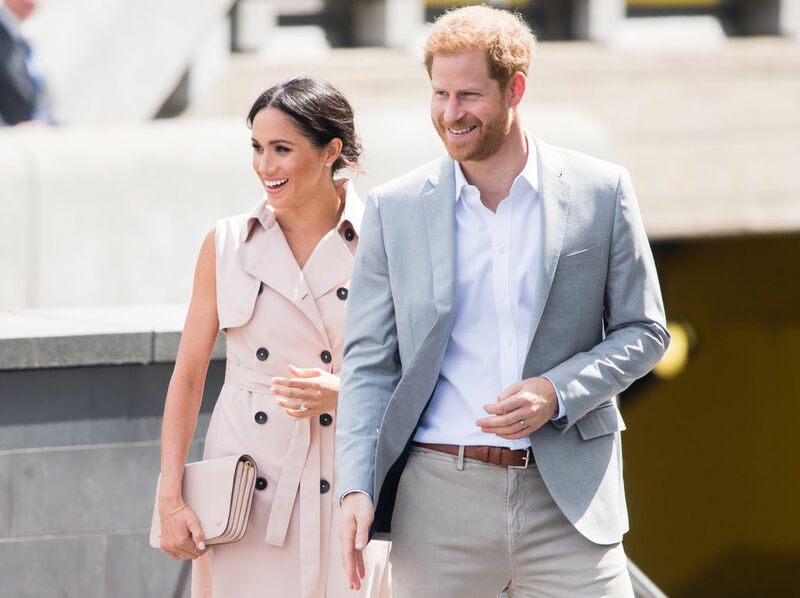 While the Duke and Duchess of Sussex haven’t shared any pictures of their new pup yet, we bet he or she is royally adorable. They also haven’t shared the dog’s name, but we imagine it’s quite proper. We wouldn’t expect anything less from the royals. It was only a matter of time until Harry and Meghan got a dog. Meghan is a big dog lover and already has a sweet Beagle named Guy. (You might know him as the pup who once hitched a ride with Queen Elizabeth II in her royal Range Rover.) Sadly, she had to give up her other dog, Bogart, when she moved from Toronto to London. But don’t worry, the story has a happy ending: Bogart now lives with friends in Los Angeles. We need to see pics of the new royal pup ASAP. And we have so many questions. Does the dog know any tricks? Does he or she like to dress up in dog clothes? Do Prince George and Princess Charlotte love playing with him or her? Does the new pup get along with the Queen’s Corgis? How about Prince William and Kate Middleton’s Cocker Spaniel, Lupo? We hope Harry and Meghan share pics of their new fur baby soon.